0.8 FTE. Fixed Term 12 months. In addition to pay you will get annual leave, access to parental policies and flexible working options. If you’re successfully shortlisted we’ll see you at an interview on Thursday 9th May 2019. 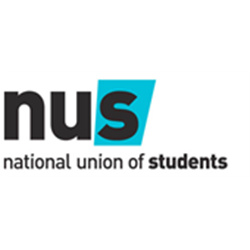 The Peer Support Coordinator is responsible for supporting the development and expansion of peer support systems across the University of Edinburgh, enabling all students’ access to peer support to enhance their student experience. This will include supporting and facilitating student-led peer to peer activity throughout the University, encouraging students to take a holistic and autonomous approach to their learning and development. This role also involves contributing to the forming of an academic community of learners (both staff and students) locally and across the University. This post sits within the Department of Peer Learning and Support. A confident and experienced trainer with excellent communication and interpersonal, organisational and IT skills. You will have a proven track record of providing learning support to others. You will be a customer focused individual with a consistently professional approach to your duties and have high expectations of yourself and others. You will have a passion for detail and take pride in your work as well the work of your team. You will assist the team in continuing and maintaining strong and positive relationships with our key contacts across the University. 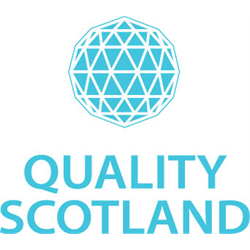 Quality Scotland is an independent organisation with charitable status working across the Private, Public and Third Sectors in Scotland since 1991 with our vision of “Making Excellence a National Characteristic of Scotland”. As a small passionate team we pride ourselves on the excellent level of customer service that we provide and the relationships that we build with our customers. The main element of this role is to support the delivery of Quality Scotland’s products and services. This will involve training, facilitating and developing and delivering bespoke programmes based on customer need to organisations from all sectors. The Training and Support Manager will be responsible for maintaining and building relationships with our current and future members. The role involves a high level of customer contact and the Training and Support Manager will be expected to provide support to organisations within all areas of their continuous improvement programme as a holistic business approach. 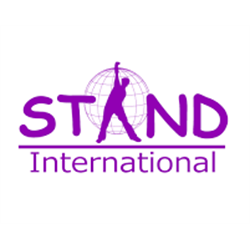 This will cover initial meetings and presentations to facilitations and one to one support and advice on Quality Scotland’s range of products and services including our Global recognition programme.